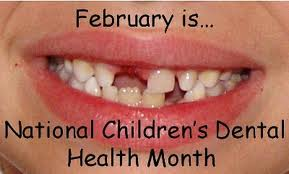 February is national children’s dental health month ! Perfect time to schedule your child’s dental visit and learn the importance of oral hygiene starting from age 1. Click on the link below to learn more from the American Dental Association and their recommendations.